Dr. Sanaz Seifi received her bachelor degree in Biology from the University of Washington in Washington State. 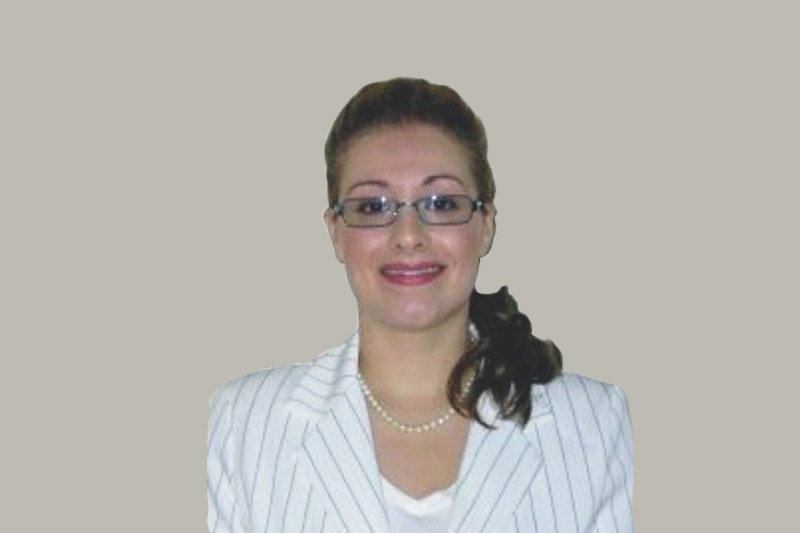 Dr. Seifi achieved her Doctor of Dental Medicine (DMD) diploma from Boston University School of Dental Medicine in 2008. Dr. Seifi continued her dental education by attending Advanced Education in General Dentistry Residency (AEGD) at Togus V.A Hospital, focusing in oral surgery procedures, dental implant placement and restoration, root canal therapy, fixed and removable dental prosthetic. Dr. Seifi is a very competent, gentle, caring, and cheerful dentist with the mission to provide the highest quality of dental care to all her patients.